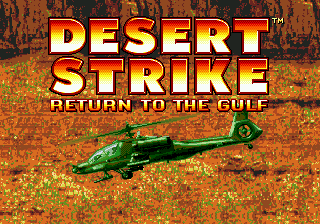 Desert Strike: Return to the Gulf is an action shooter for the Sega Genesis. 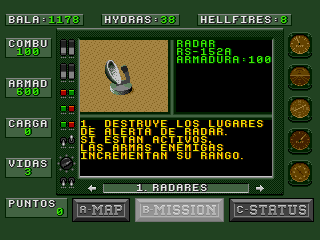 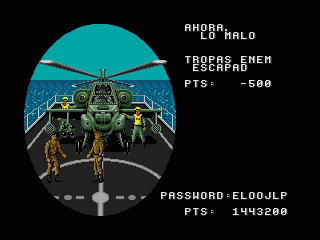 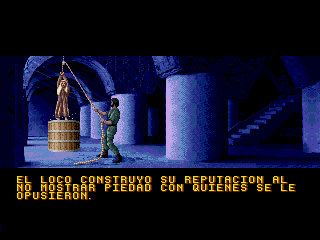 Full translation to spanish for Desert Strike: Return to the Gulf, translates everything except menu graphics. 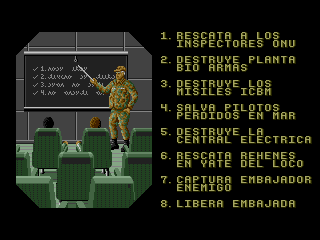 v1.1: Corrects introduction errors, specially with bigger letters.